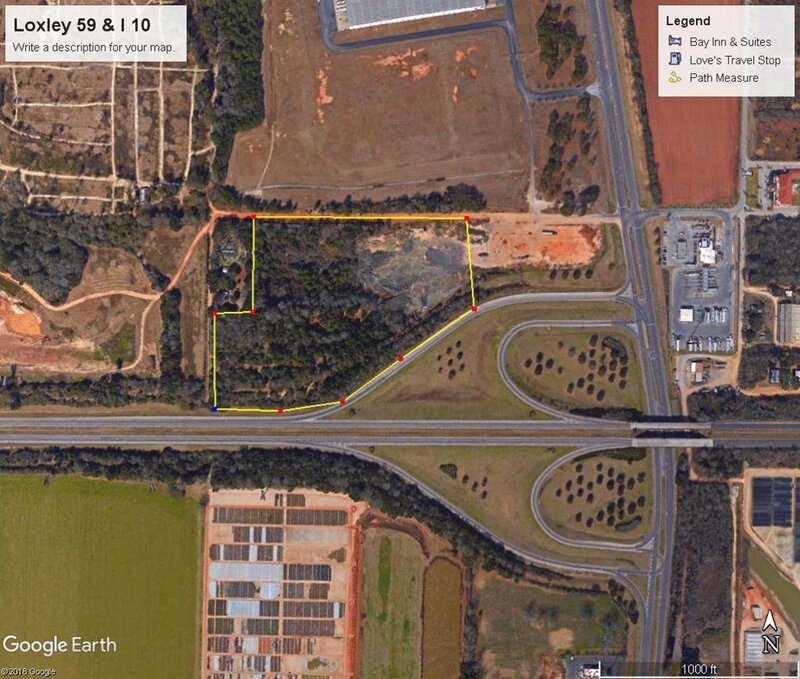 19 acres on the North side of I-10 and 59 in Loxley, AL. Road frontage on I-10. Traffic count of over 50,000 cars a day. Listing courtesy of Walker Realty, Inc..